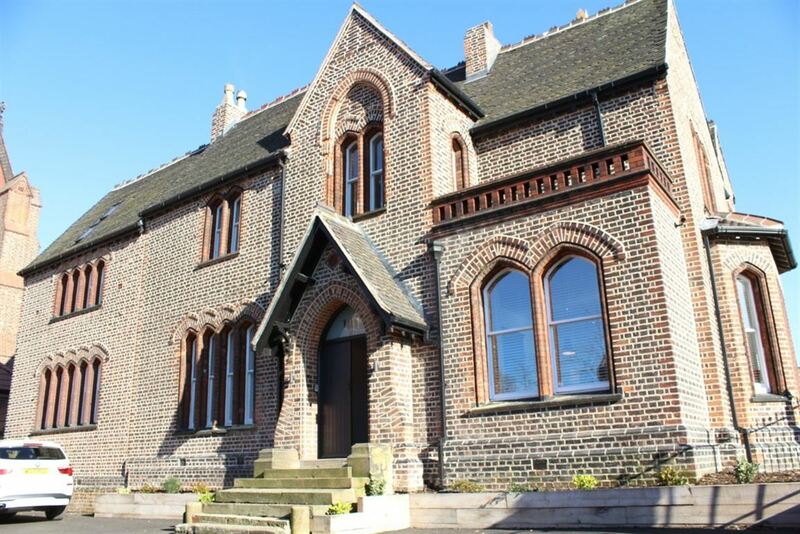 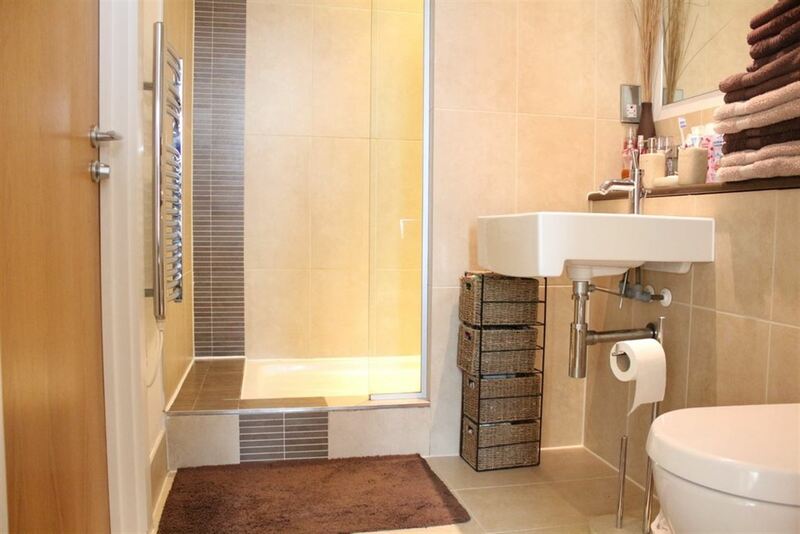 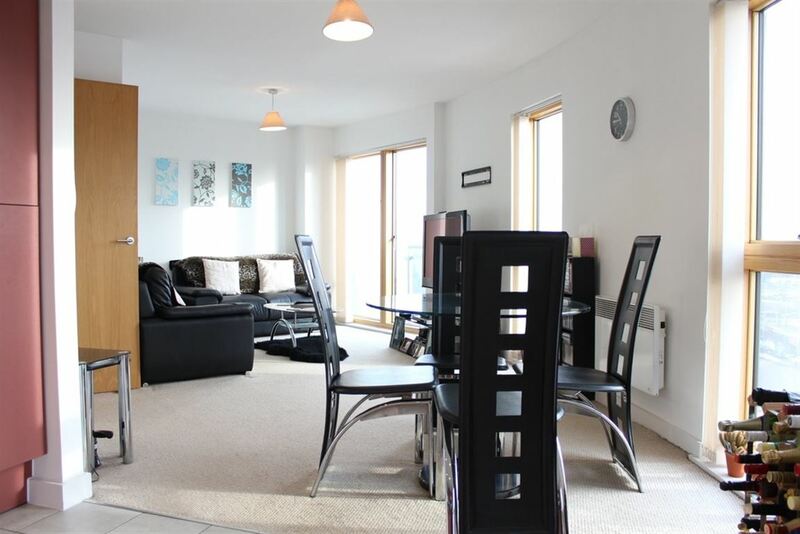 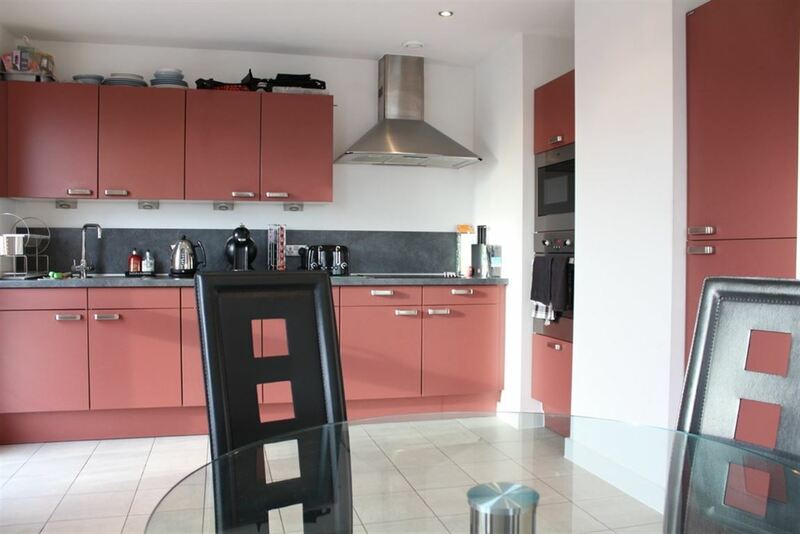 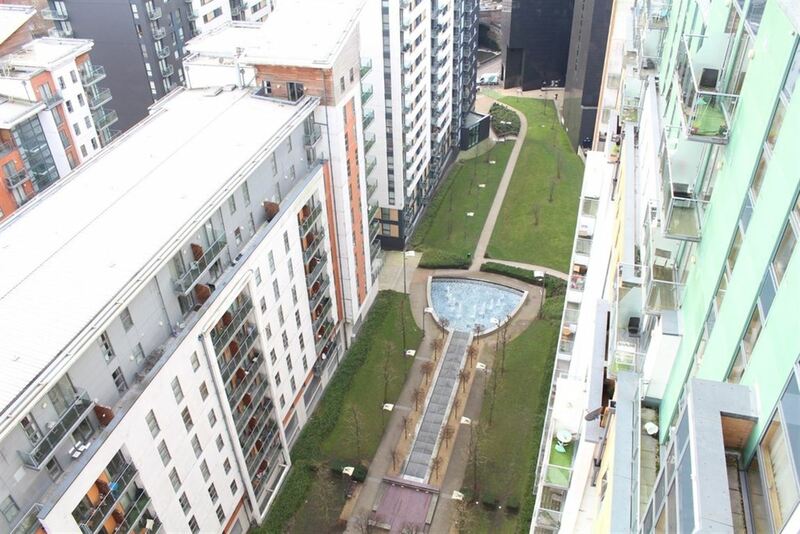 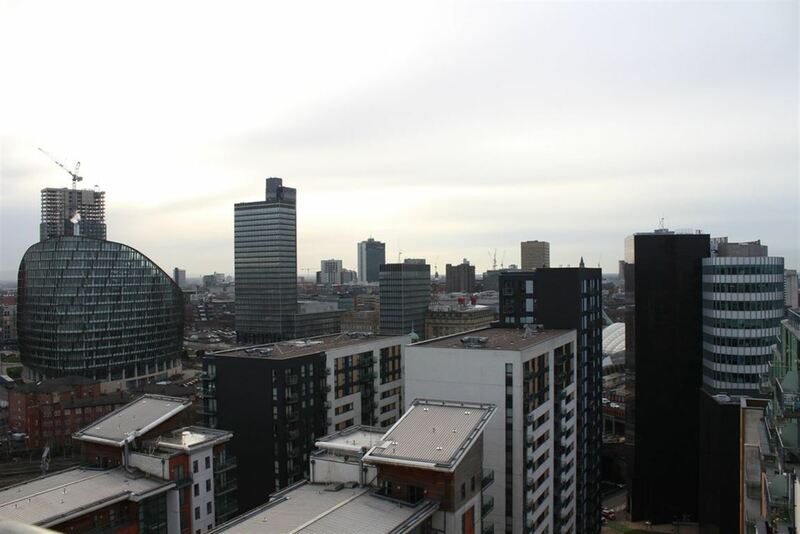 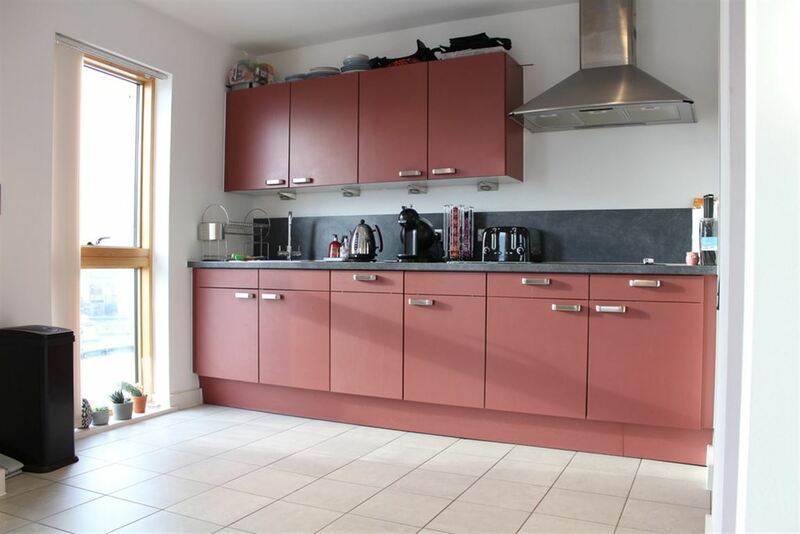 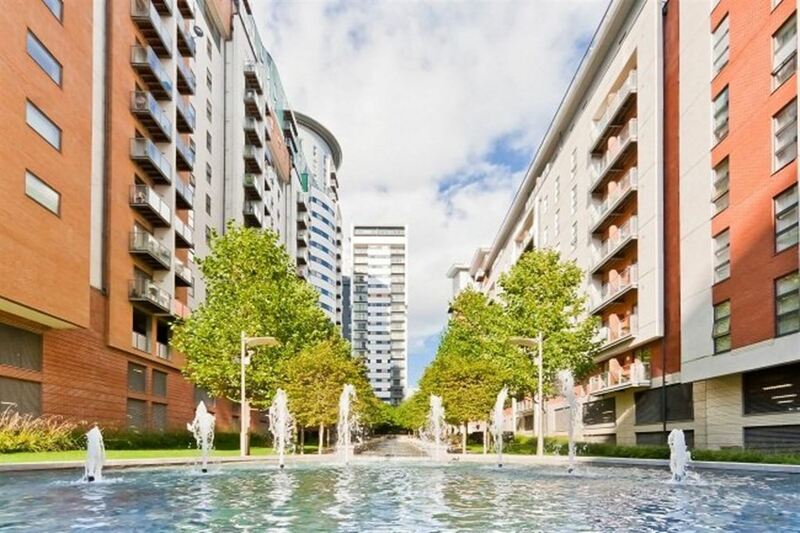 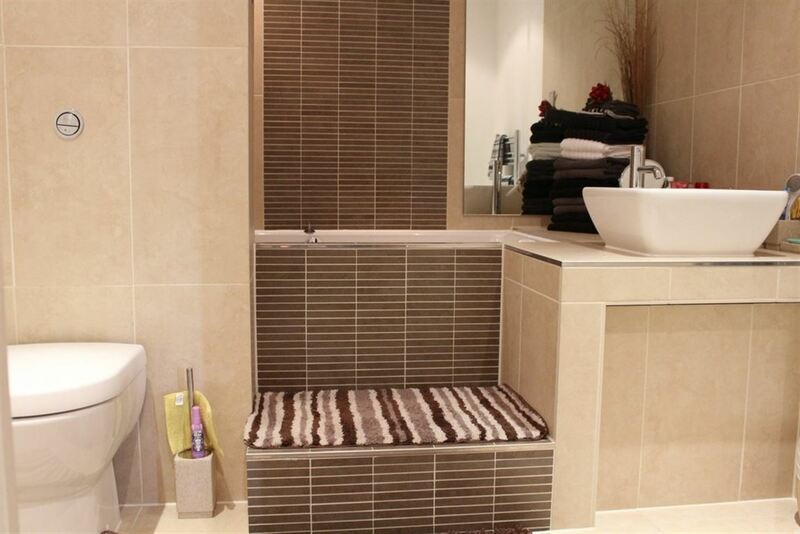 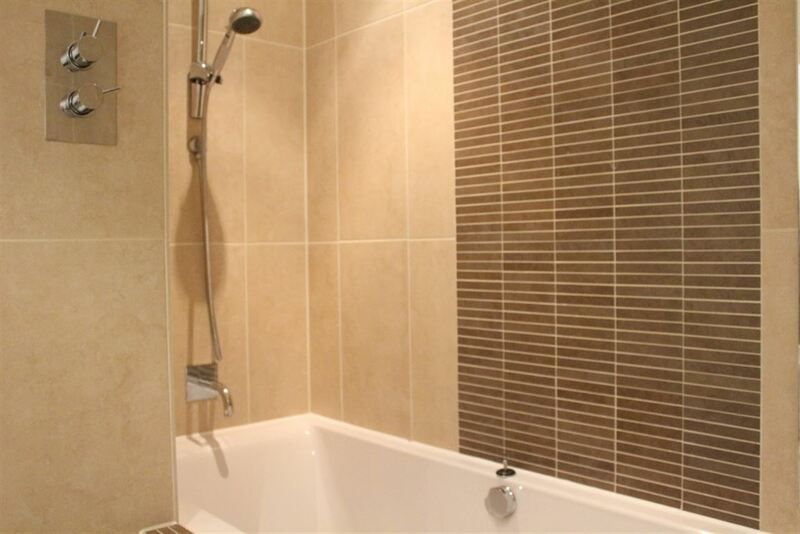 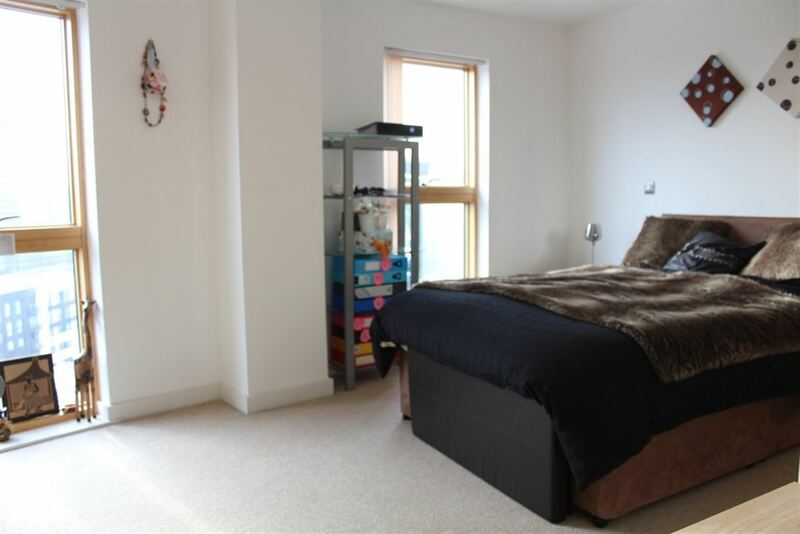 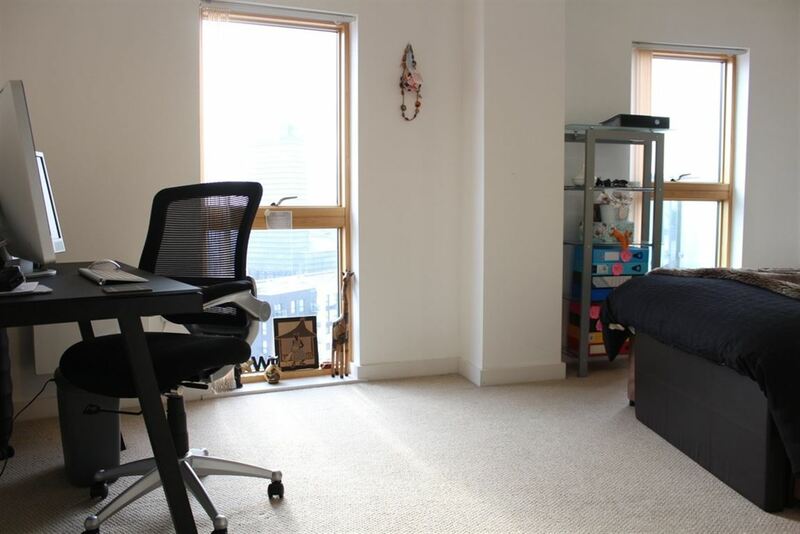 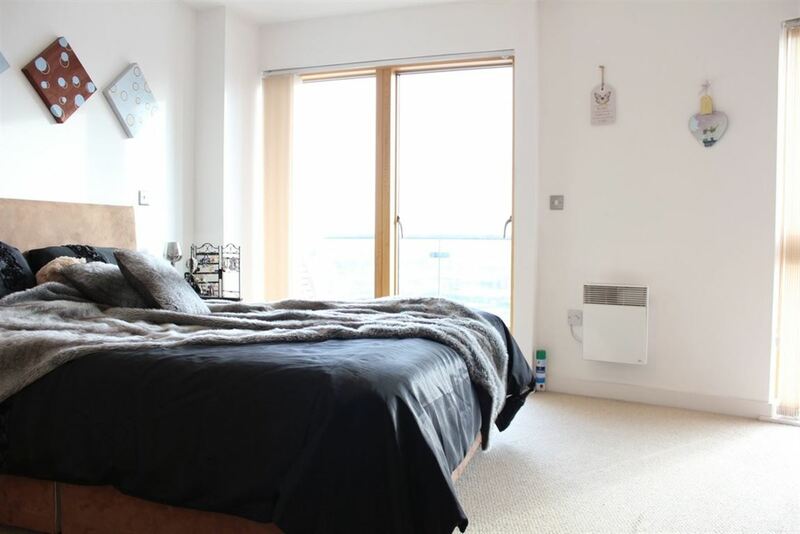 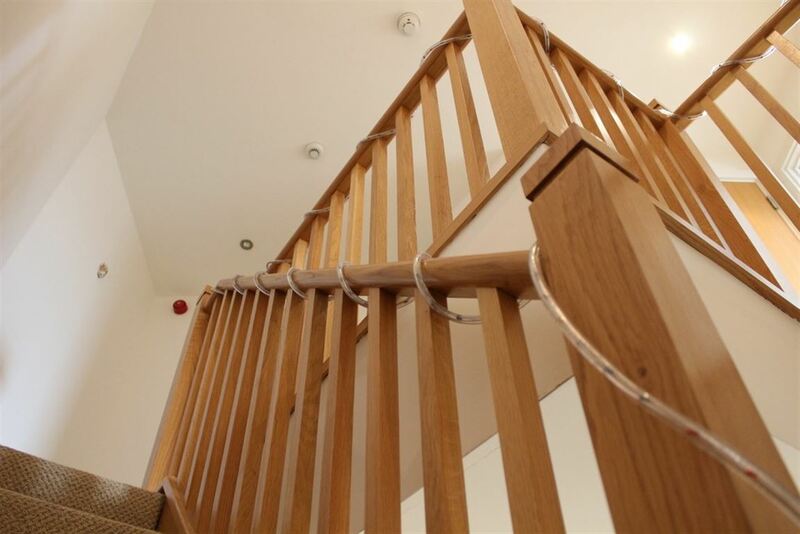 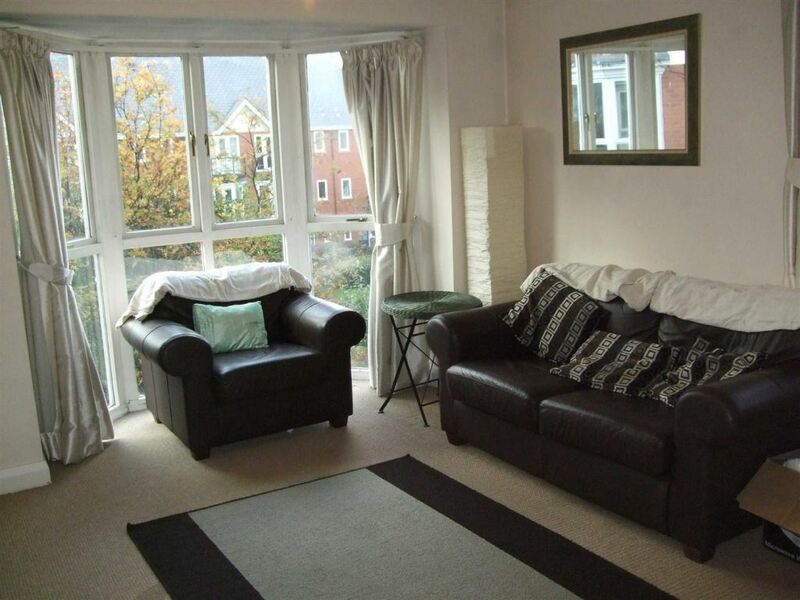 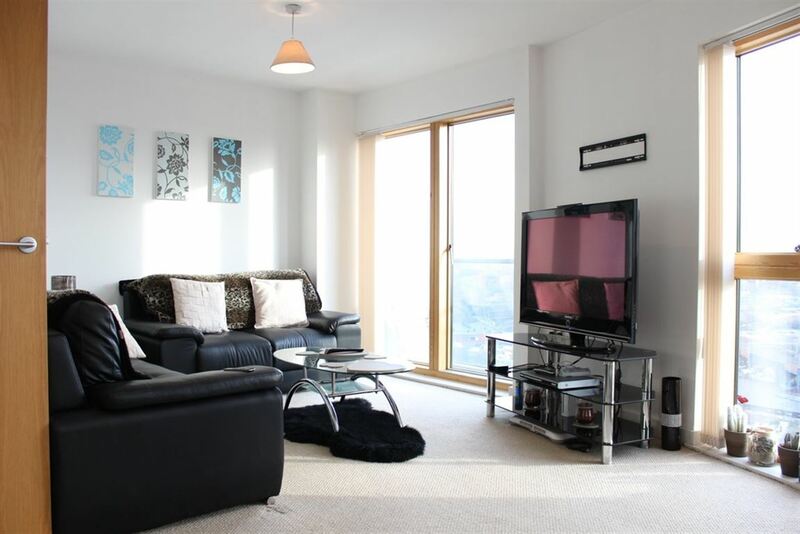 Available NOW Two double bedroom duplex penthouse in Jefferson Place, Green Quarter. 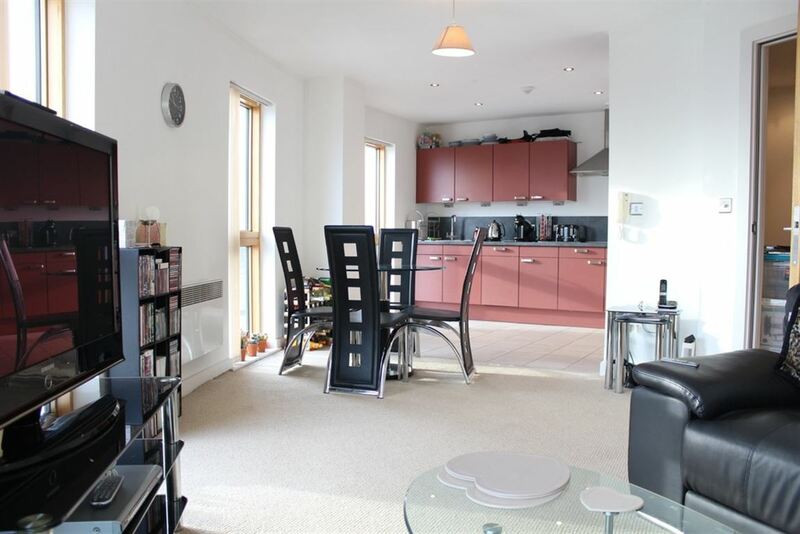 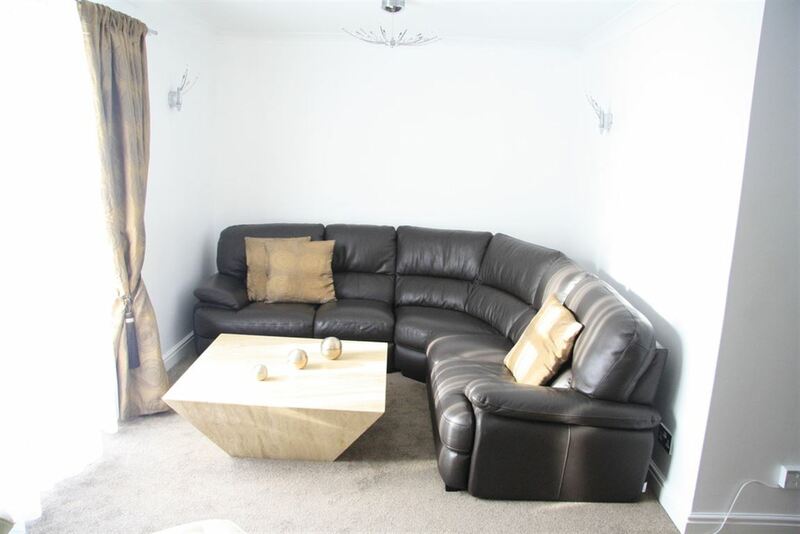 This spacious apartment offers an open-plan kitchen/living area with a fully integrated kitchen and access to a balcony.The master bedroom has an en-suite and access to a balcony. 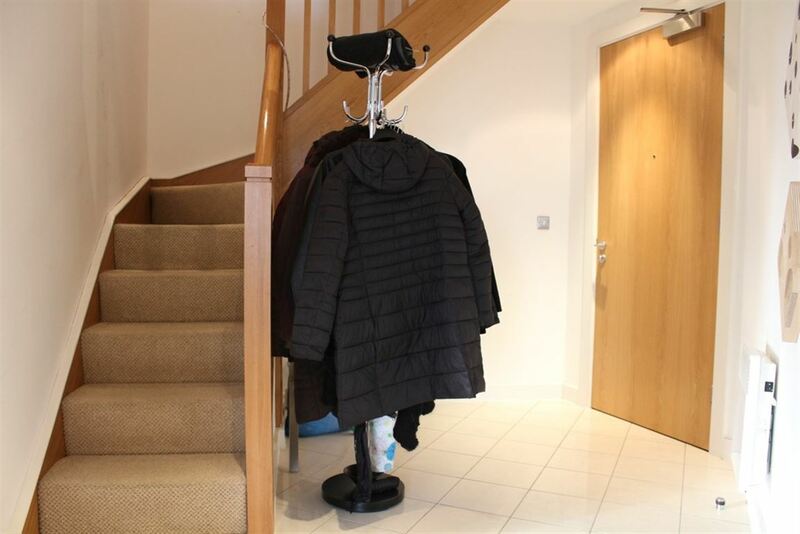 Parking is also included.